I was sitting in the library one day, the sun streaming through a wide, high window across my high-tech school computer, when I noticed a small, vulgar doodle in the wall: “f*** liberty,” it said. I paused, considering, and decided this bothered me. I know the library cost over $5,000,000 to make, and in light of this, the graffiti seemed ignorant; I grabbed a Sharpie and crossed it out. I know Liberty is a nice school: our hallways are wide and clean; our textbooks glossy; our teachers generally happy to teach. It got me thinking: how much money is actually pumped into this place, day-to-day? Aside from our expensive library, how much did the building cost? 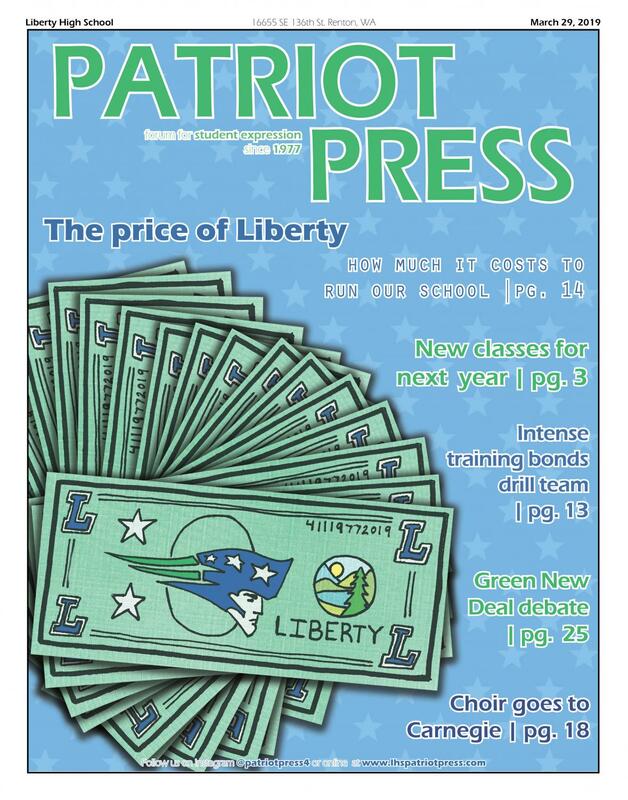 This, my final feature article, is all I could find out about the cost of Liberty High School. Walk up to any student here and ask them to guess how much it costs to run Liberty for a day, and you’ll hear guesses not even close to the true number. “I’d guess $3,000,” senior Helen Le said. “A couple thousand, maybe more,” senior Lili Galluzzo said. “$45,000,” junior McKaye Noel said. “$1,500,” sophomore Ashlee Kennedy said. “Is it like $50,000?” freshman Serena Sherwood said. “$30,000,” senior Keith Browitt said. Actually, the cost to run Liberty is surprisingly high: $83,000 for each day the school is open. There are, in fact, many expenses involved with running a public high school. With just a little thought, some of these are obvious, such as paying teachers and heating the building. But there are many more costs than might first meet the eye: insurance, for example, and maintenance. To cover all its expenses, Liberty is allocated $15,000,000 per year by the Issaquah School District. Martin Turney, the District’s Executive Director of Finance, broke down how that money is used. For day-to-day utilities, the cost is not a large portion of that $15,000,000. “It costs about $400,000 a year for electricity, garbage, and water, all that kind of stuff,” Turney said. Insurance, as well, is a not a massive cost. Wages are the largest expense of day-to-day costs. 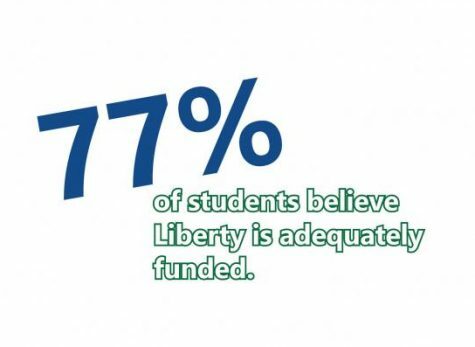 All in all, paying employees at the school takes up around two-thirds of Liberty’s yearly cost. Though not every student has researched teacher salaries, it is true that information can be found online, as can many other financial dealings of this public school district. But why is this possible, exactly? 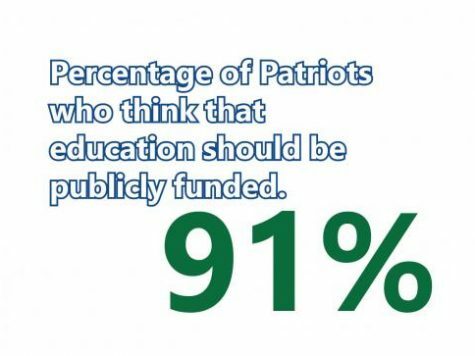 Because taxes are used to fund schools, such figures are public information. That is how Liberty, like any public school in the United States, is able to operate. But unlike many schools across the country, Liberty has high levels of local funding for schools, thanks to voter approved bonds and levies. In its most recent bond, the Issaquah School District was approved to build several more schools. Turney explained how this process works. 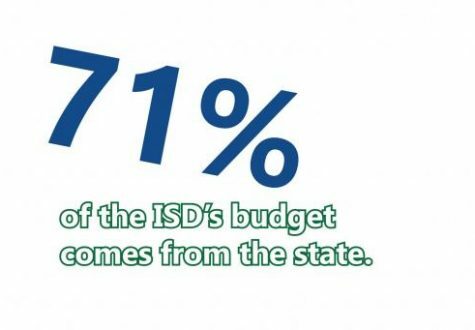 “The district will go out to voters and say we want to issue some debt in the form of bond. We want to borrow some money and we want to build a bunch of buildings, so we went out and voters approved $533 million for this,” Turney said. Thanks to bonds such as this, as well as other local fees and taxes, 26.2 percent of the Issaquah School District’s budget comes from local funds. These funds are typically acquired through property taxes. In total, the Issaquah School District receives approximately $14,900 per student, per year from federal, state, and local funding. 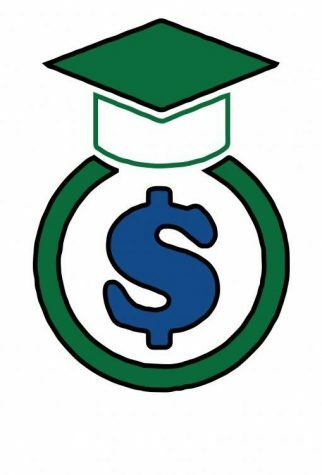 Though this amount has risen considerably over the years, if multiplied by the 13 years a typical student will spend in public school, it means our educations are currently valued at about $193,000 per student. One of the uses for money raised through bonds was Liberty’s renovation, completed in 2016. Two bonds—one passed in 2006, the other in 2012—provided $86,470,000 for the school building to be given a major upgrade. Thanks to these bonds, Liberty gained many new features and rooms, including a new library, ne w auxiliary gym, new classroom wings, and an expanded Performing Arts Center. Also thanks to the 2012 bond, Liberty got new bleachers for $4,875,000. Liberty’s students appreciate their revamped school building and all its features. “The other day, I walked into Beaver Lake Middle School,” senior Lilly Moore said. Beaver Lake has been approved for an upgrade thanks to a 2016 bond, but has not been renovated since 1994. Galluzzo agreed that this school is a point of pride, especially given all the construction and funding that went into it.